Breakfast and brunch every day in which you can combine flavourful food with natural juices, vermouth or even a Bloody Mary with mescal. 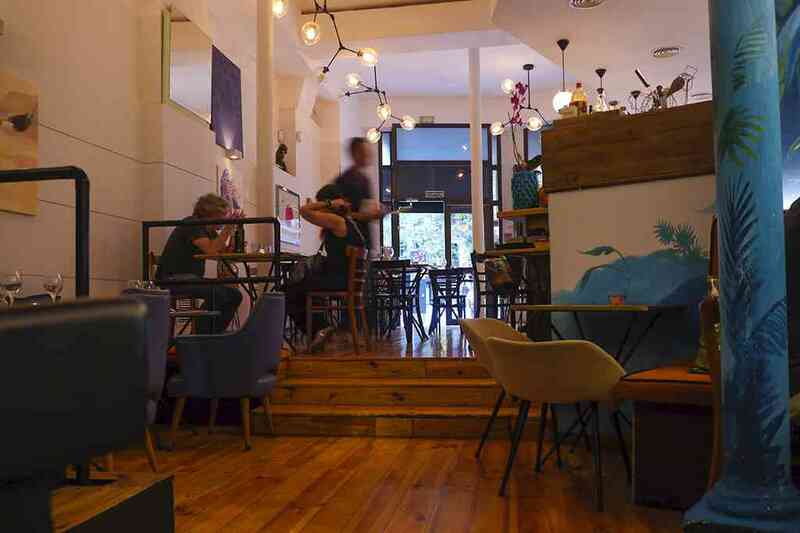 They offer a menu of classic tapas with vegetarian, vegan, meat-lovers and gourmet options, lunch menu options and a selection of various daily specials, hamburgers and tacos. 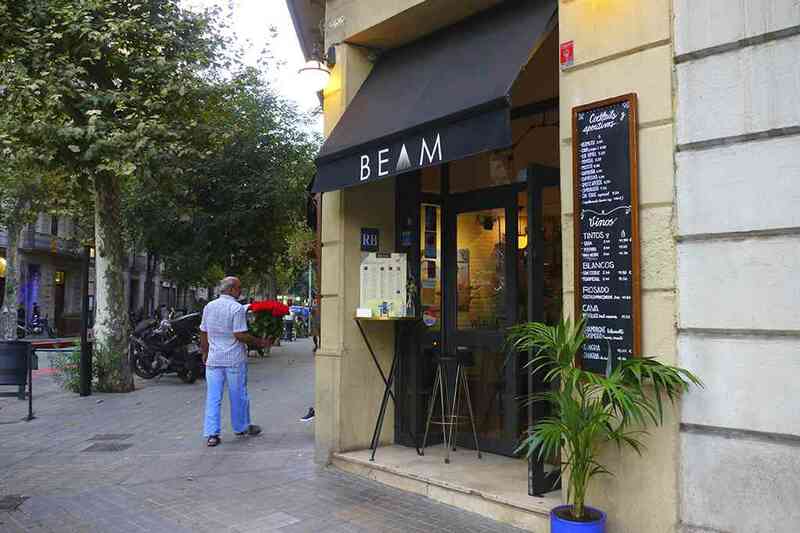 In BEAM you will be treated with care at any time throughout the day. You’ll feel at home while enjoying their unique cuisine which fuses Mediterranean, Brazilian and Mexican flavours and is elaborated using fresh, in-season produce. 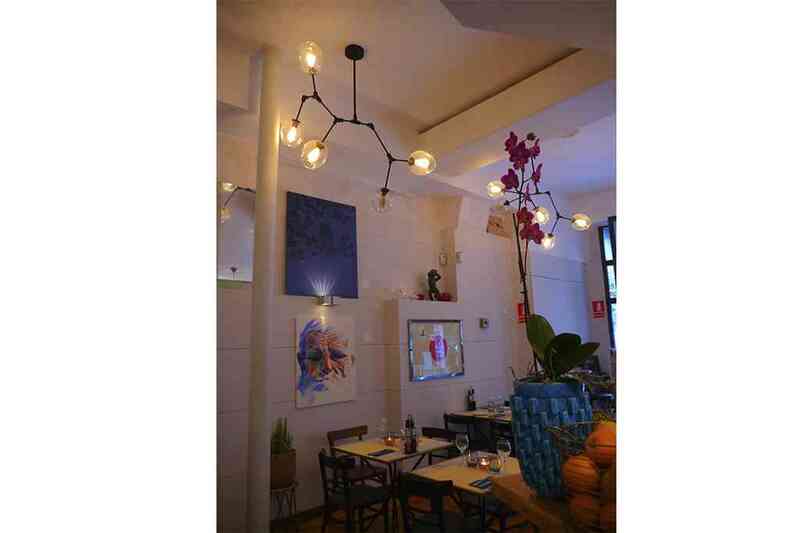 BEAM, located in the heart of Gaixample, flaunts decorations inspired by the simplicity of nature and jungle foliage, with lighting that changes as the day passes. The space also displays murals and paintings “with a double life,” work by the artist Philippe Boonen.